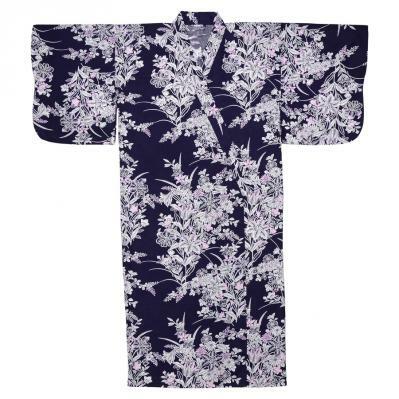 The Japanese yukata has pink and white lilies set against a crisp navy blue background. 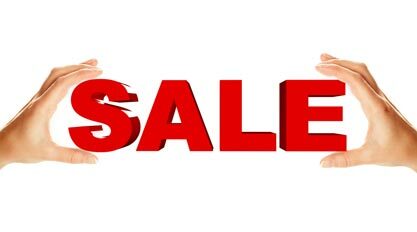 This ladies robe has classic butterfly sleeves and a matching belt is included. Machine washable for easy care, it is perfect for use as a robe or loungewear. 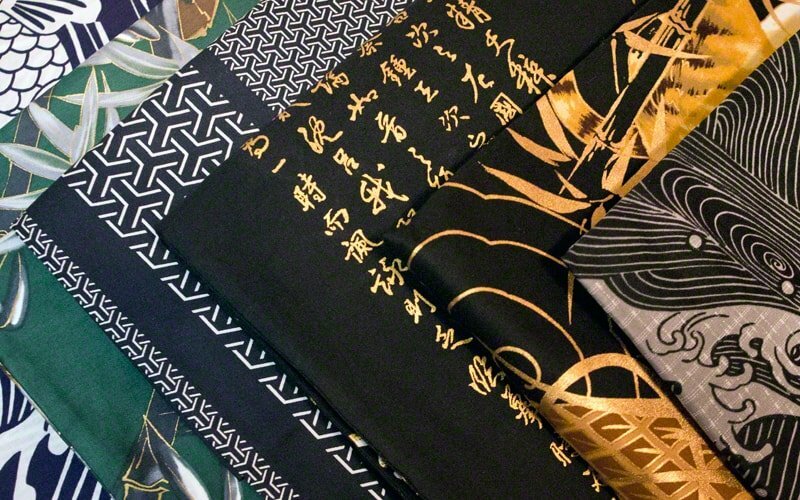 This yukata is available in two sizes: Medium and XL.